Since you don't currently have a service business working with clients, my services are not the right next step for you, but I have some great resources below that will help you move your business forward. Every week we dive into topics specifically related to women in business. Here is a teaser for episode 76: The Juggle is Real: Navigating Business, Work, and Family as an Entrepreneur. You can listen to all of my episodes on your favourite podcast app, Itunes or here. 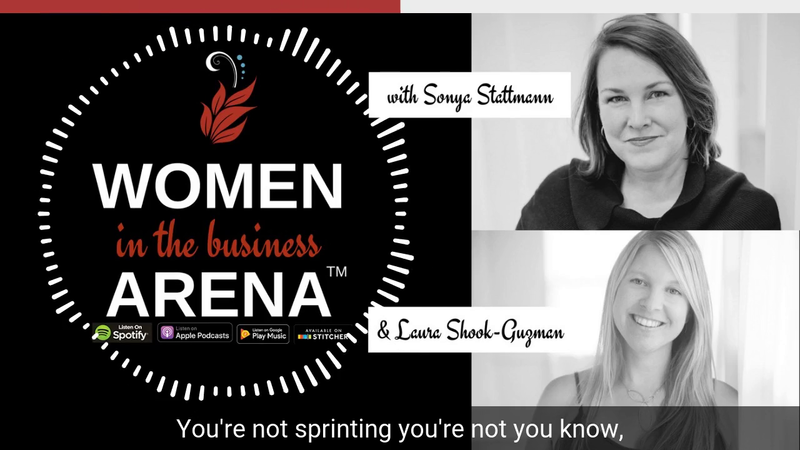 If you have a service business but no clients (yet) or are in the process of starting a service business, you can join a community of amazing women. We focus on the things that really matter in business. Check it out here.